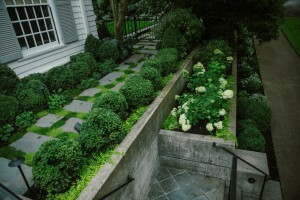 The Figure Ground Studio provides architecture, landscape architecture, and creative sustainability consulting services in the Hudson Valley, New York, Rhode Island, and Oregon. 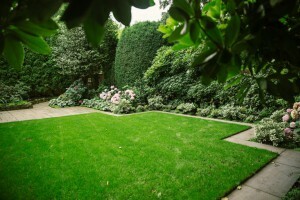 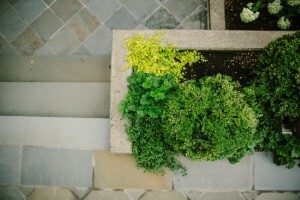 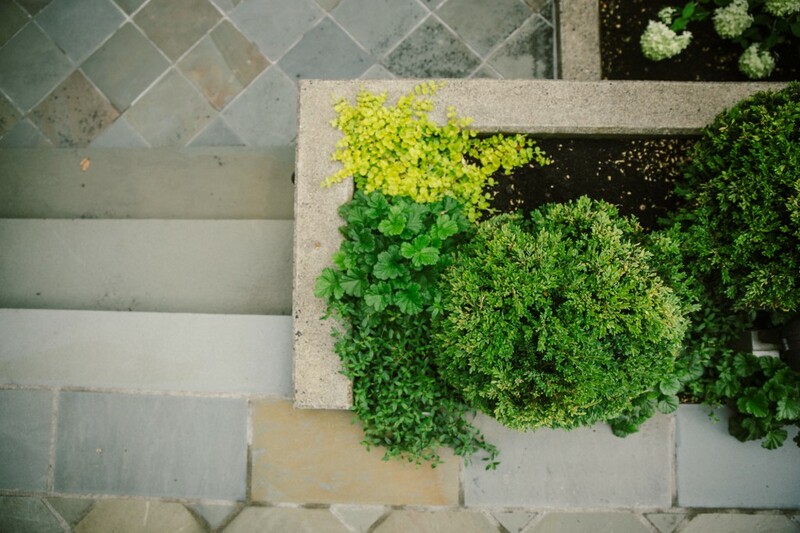 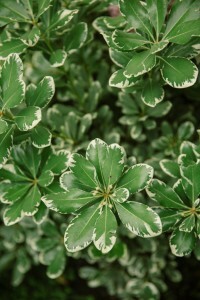 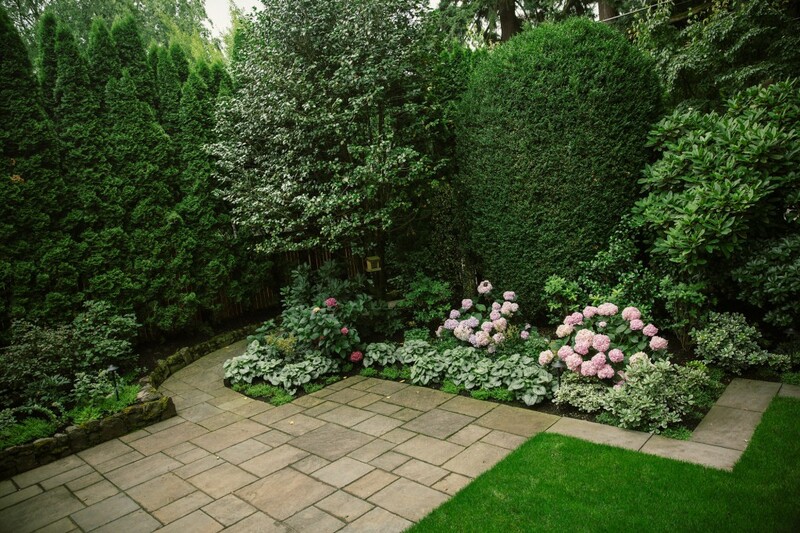 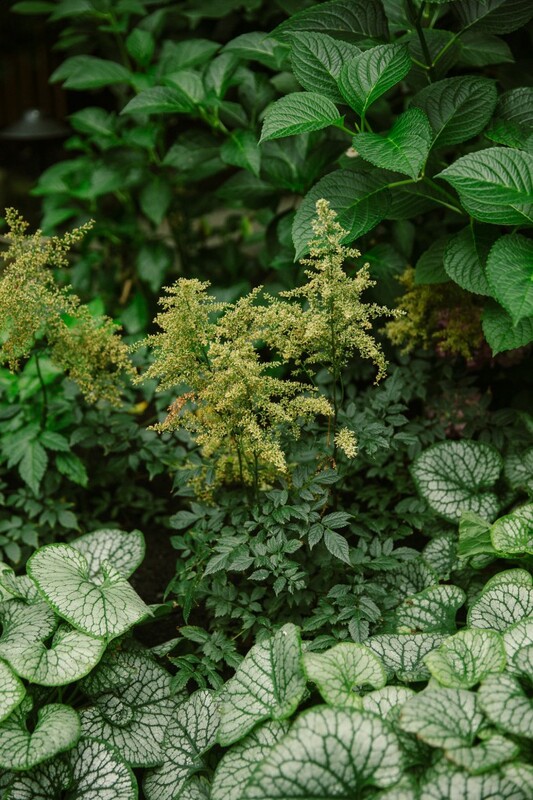 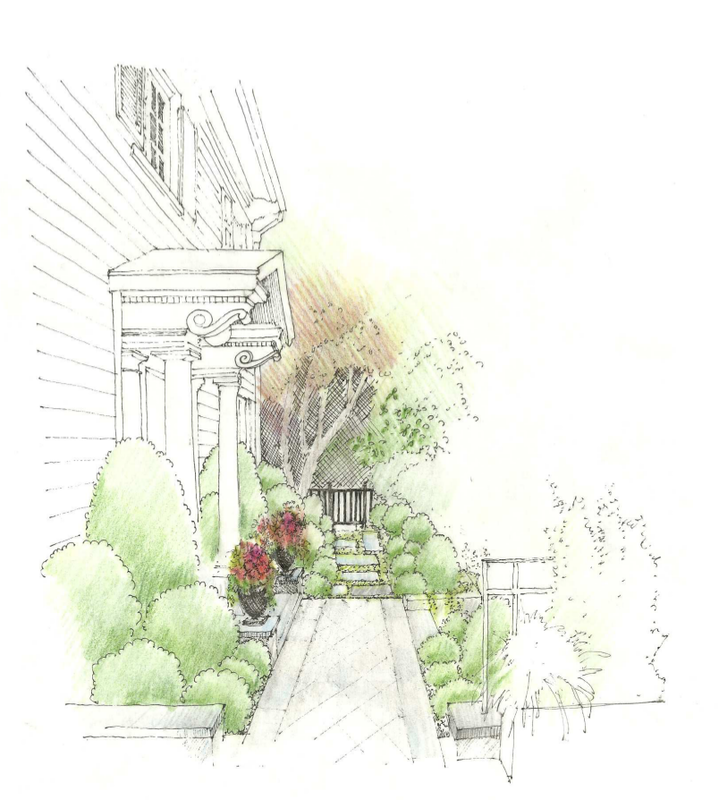 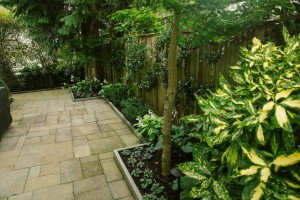 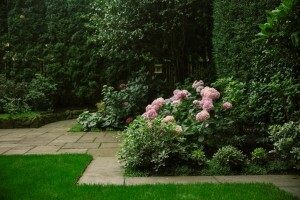 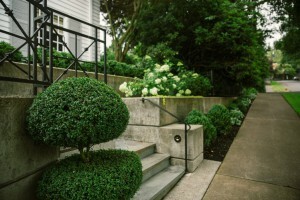 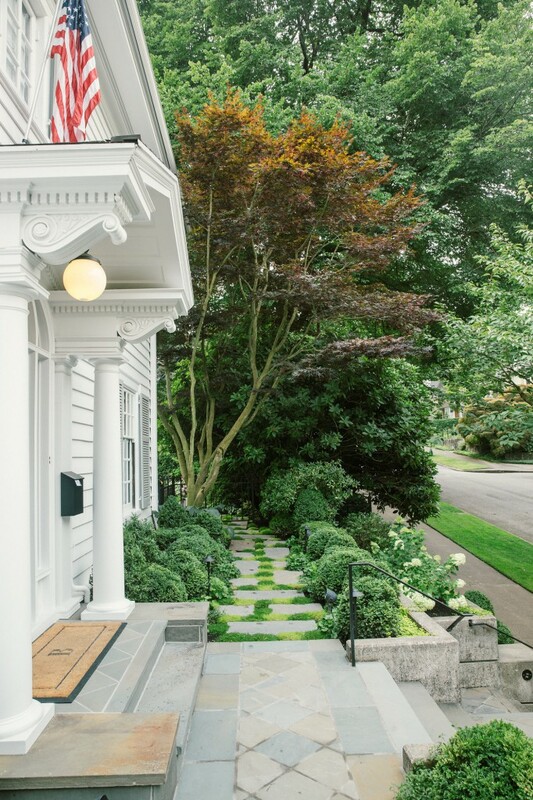 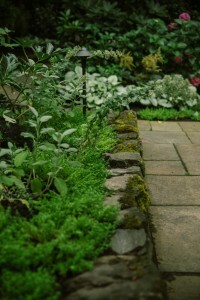 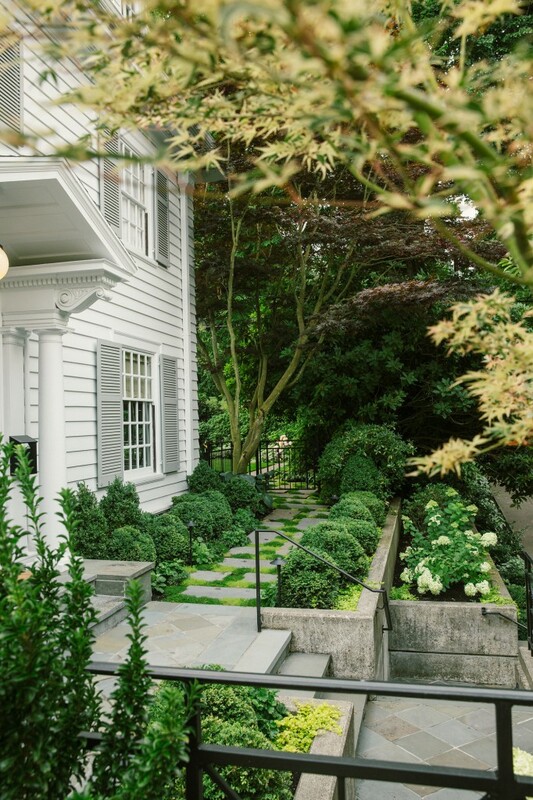 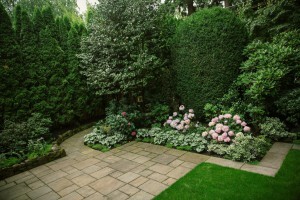 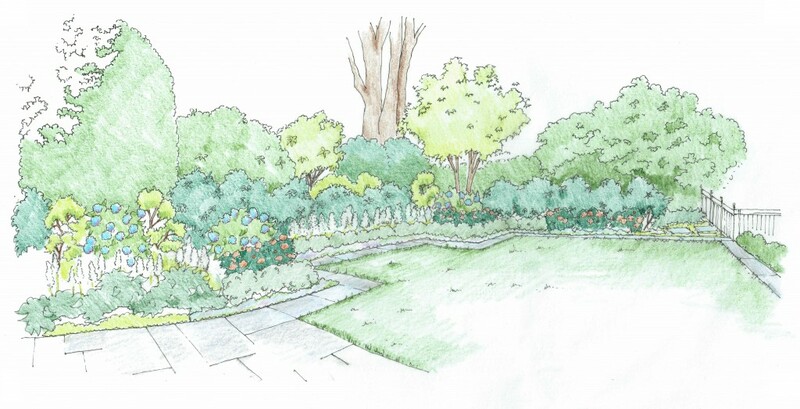 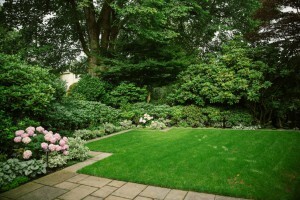 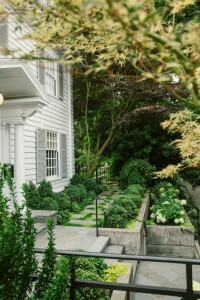 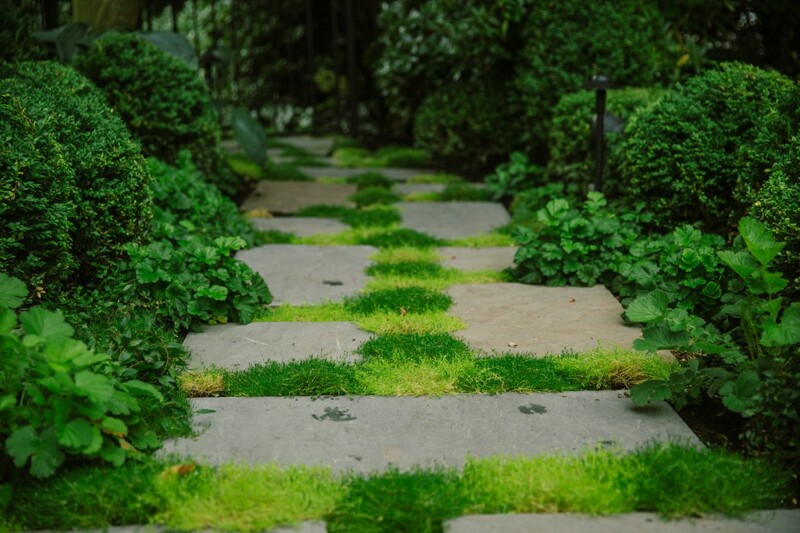 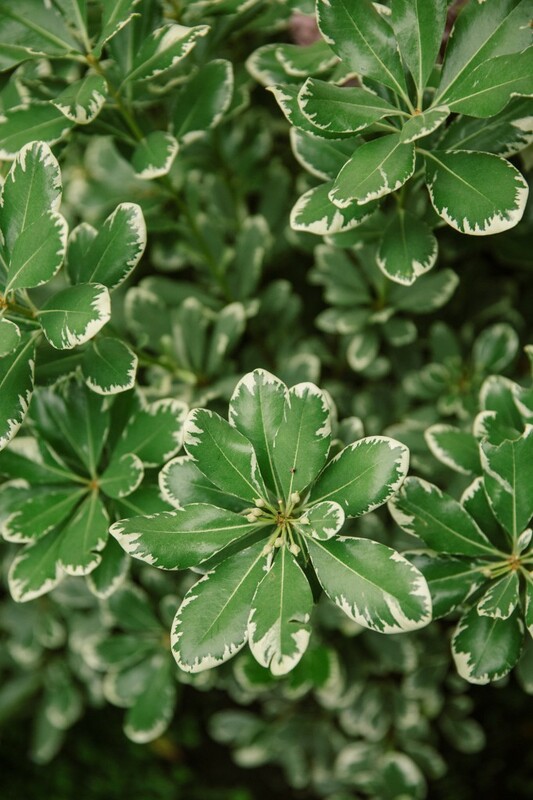 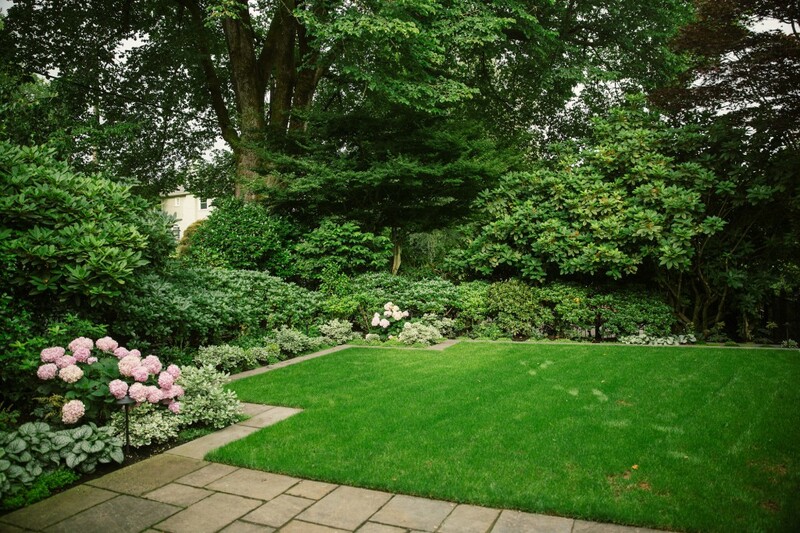 The Figure Ground Studio worked with the clients to update their landscape and create gardens that support the architecture of their Neoclassical home in Portland. Working with some large existing specimen plants, new plants were added to provide a sense of privacy and retreat to their property. 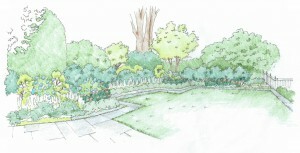 The garden looks as though it has always been there, seamlessly blending old and new.